Our teams are thrilled to announce that our corded SIP phones CP2502/CP2502G, CP2503/CP2503G et CP2505G are compliant with MetaSphere CFS version 9.4 platform from Metaswitch. This latest interoperability is a crutial step in our certification strategy. 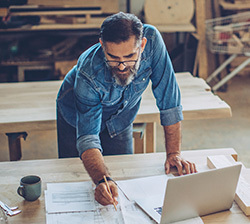 We are truly happy to work with Metaswitch customers and help them to grow their business. 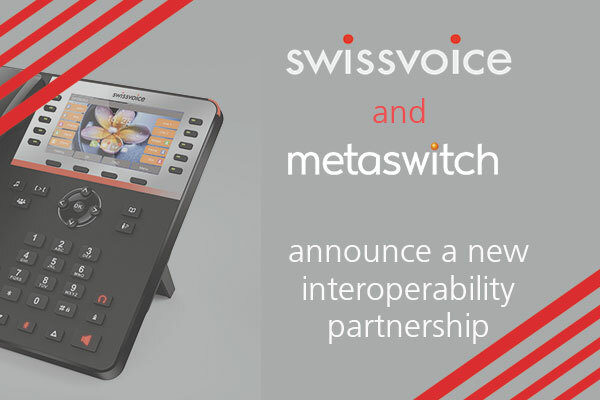 Swissvoice International SA is proud to announce the completion of interoperability testing of its new CP25xx SIP desktop series with BroadSoft BroadWorks platform. 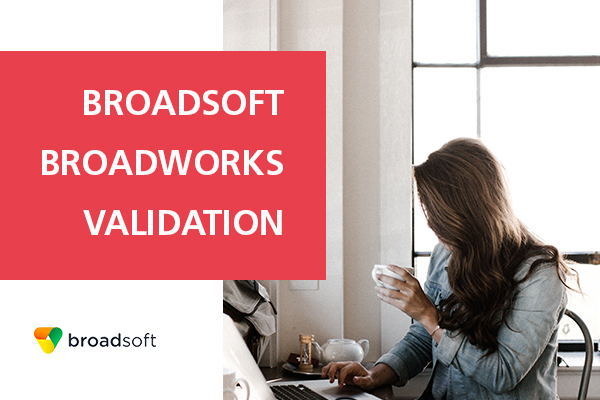 This interoperability paves the way for future steps between us and BroadSoft. 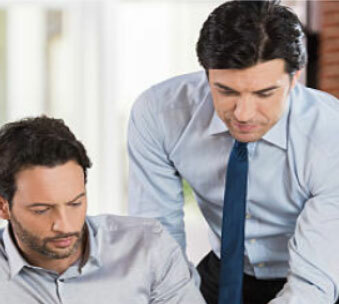 We are looking forward to working with BroadSoft customers and help them in growing their business.